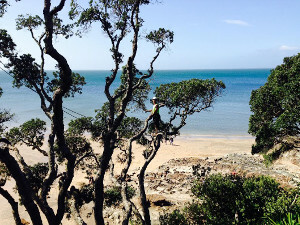 Tree Services in Auckland, Professional Arborist. 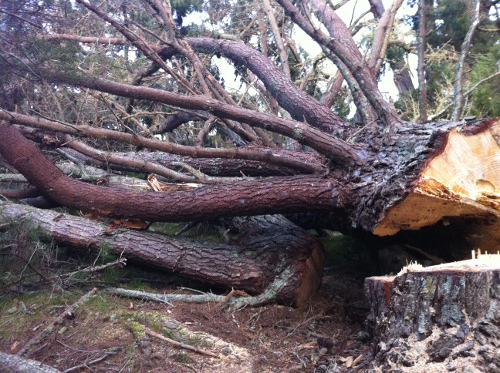 Removing or pruning a large tree can often be a dangerous and tricky task. 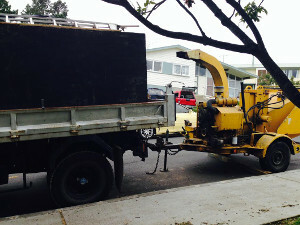 The removal of a tree is often necessary to avoid damage to property and for the safety of those who live and work near the tree. Our arborists at North Arbor Tree Services are experienced in removing many types of trees and we are aware of civil guidelines. As part of our service we take pride in cleaning up after our self’s using our mulching machine. If you already have branches and tree waste that need to be removed from your property then we can dispose of it for a very affordable rate, this is cheaper than other options for disposing of tree waste. There are many reasons to prune a tree, you may want to get a better view, more light into your home or just tidy up your property. How ever incorrect pruning can be dangerous and look messy. Our experienced arborists at North Arbor Tree Services will make sure the tree is safe and looks tidy by doing the job the correct way. 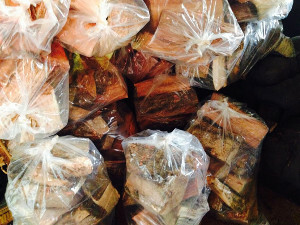 Along with all our other tree services we also sell bags of quality firewood that is ready to put in your fireplace, call us for more information.